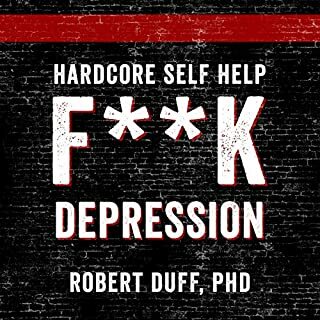 I recommend this book highly for individuals struggling with low self-esteem, general malaise, or full-blown depression. I have only just finished the book so have not perfected some of the skills recommended by Dr Duff. Consequently I am still so deeply mired in the inexorable muck of hopelessness, self-loathing, and paralysis that I don't really have the energy to say much more. Read the book - - it helps.